Italy’s Lardini Filottrano has announced in its official website that it has signed a pair of new setters, Japan’s Koyomi Tominaga and Taiwan’s Yi Chen Yang. The 29-year-old 5’9″ Tominaga will undergo her first professional season outside of Japan. 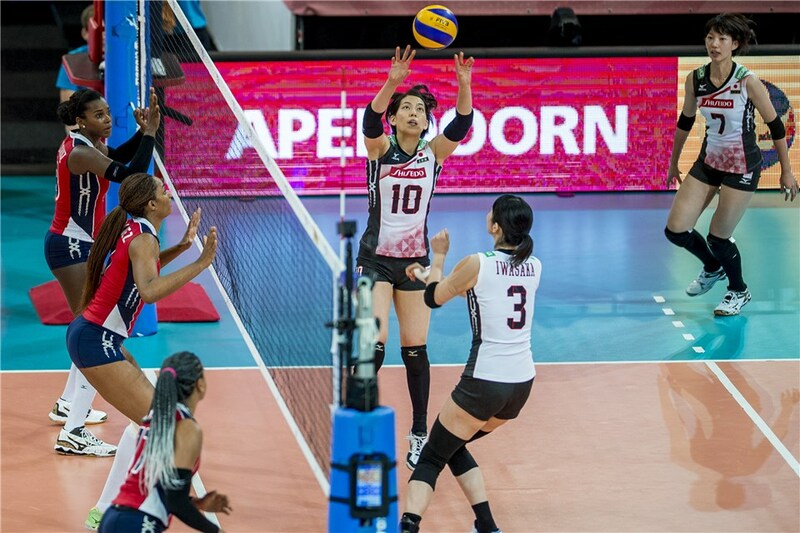 She first debuted with Japan’s national team in 2009, and will now be one of its most experienced players in the upcoming FIVB World Championship. She won the 2017 FIVB World Grand Champions Cup Best Setter award. Backing up Tominaga in the team will be Yang, who at 26-years-old and 5’4″, is certainly one of the shortest setters to ever play in Italy’s A1. She will hold the distinction of being the first Taiwanese player to star in the Italian league. At Filotranno, the new setting tandem will find a squad that had a very rough 2017/18 season. Its 7-15 record landed it a second-to-last 11th place finish. This means that the team will now have to participate in a play-in tournament to remain in Serie A1. Fillotrano however, has not let its guard down, and is set on building up a competitive squad for the season ahead.